Tracheal tumors (tracheal cancer) in cats and dogs. the site to which other cancers spread, namely thyroid adenocarcinoma or lymphoma. How common are these tumors? 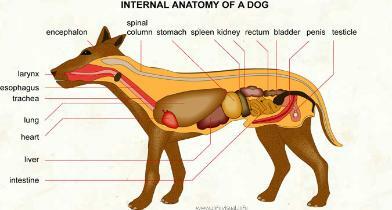 Cancer in the trachea is rare in cats and dogs. Pets with tracheal cancer usually show signs of coughing and exercise intolerance. with or without excision can be done. How important is nutritional support for pets with cancer? example, some chemotherapy drugs cause nausea and vomiting, and radiation therapy can cause mouth inflammation). please visit the Cancer Nutrition section. What are the treatment options for tracheal tumors in cats and dogs? Tracheal tumors are usually treated by surgery. What is the prognosis for cats and dogs with tracheal tumors? there is not much information available on the prognosis of malignant tracheal cancers. Are there any clinical trials?